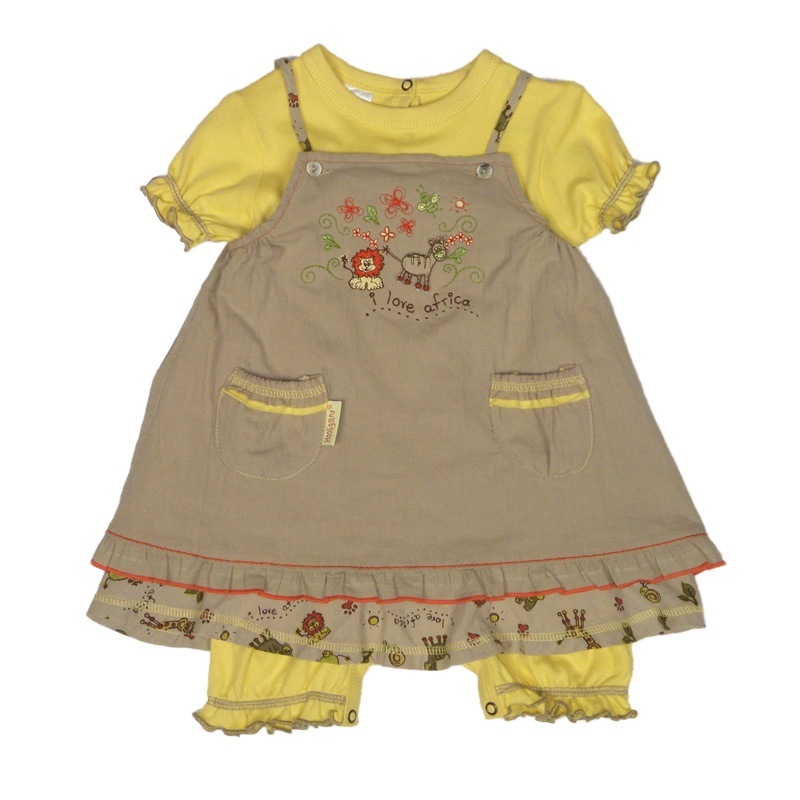 This 2 piece bloomer set comprises a full plain yellow crawler & separate beige pinafore. 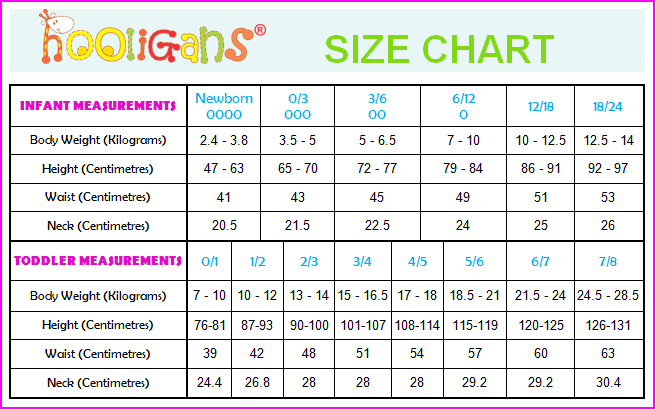 The crawler comes complete with contrasting beige decorative stitching, elasticised frill details to the arms & legs, easy-on neck poppers & easy nappy change poppers. 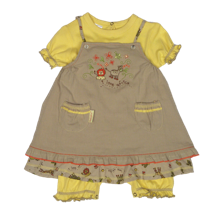 The pinafore picks up the yellow of the crawler in the pocket details, & is made of 2 layers of fabric - the top layer in plain beige with an endearing embroidered animal scene on the front panel & red decorative stitching to the hem frill; and a printed layer beneath showing all the animals you would hope to see on an African safari! This outfit is very versatile & lends itself to mix & match opportunities.